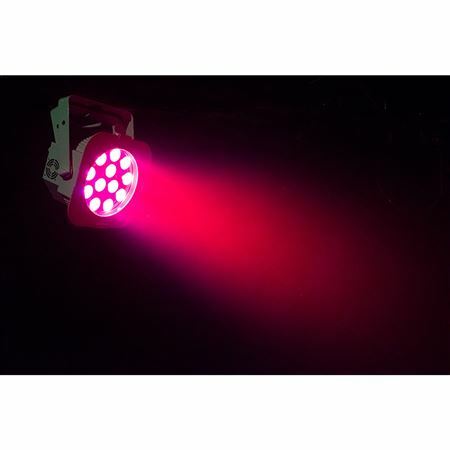 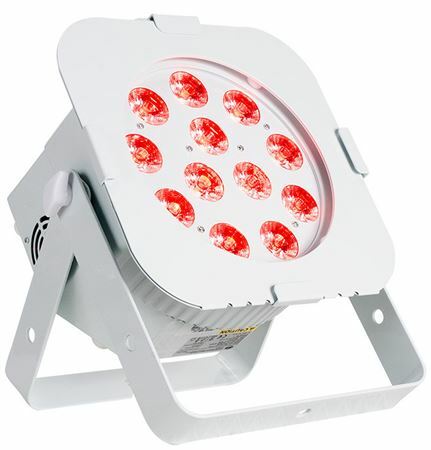 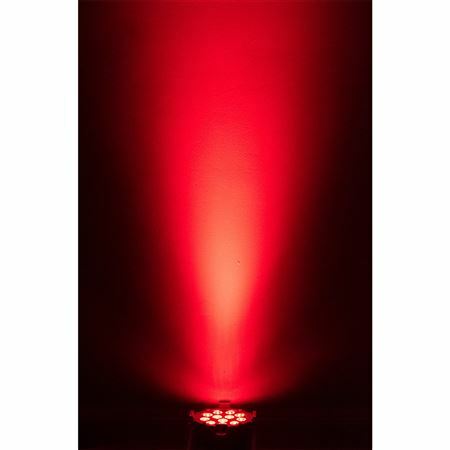 Order your ADJ 12PX HEX PEARL Stage Light from AMS and enjoy 0% Interest Payment Plans, Free Shipping, Free Extended Warranty & 45 Day Money Back Guarantee. 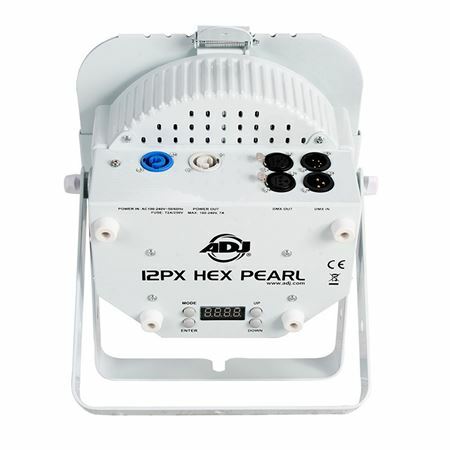 12PX HEX Pearl professional features include: 4 DMX modes (6, 7, 8, & 12 channel), 5 operational modes, 5 dimming curves, flicker free operation and a 4-Button DMX menu with digital display. 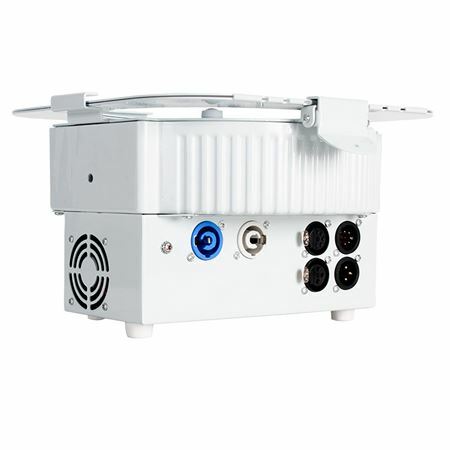 Users may choice 3-pin or 5-pin DMX connectors.